This entry was posted in N.S.B. 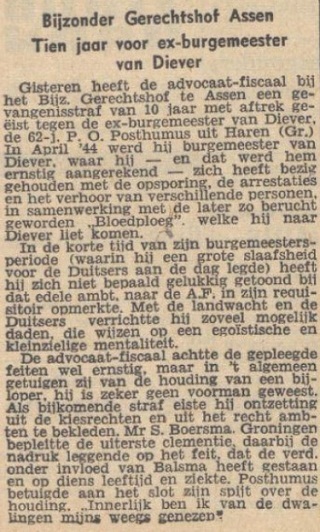 'ers, Pier Obe Posthumus, Tweede Wereldoorlog. Bookmark the permalink.